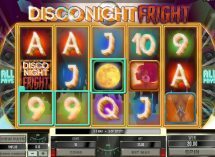 Disco Night Fright slot is one of the original Genesis Gaming releases and while the theme is obvious this 243-way slot with 5 reels and 3 rows may one day be considered a classic! 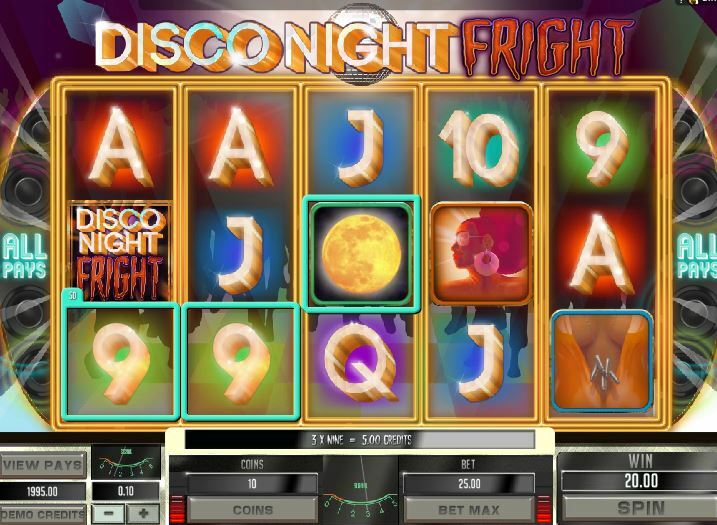 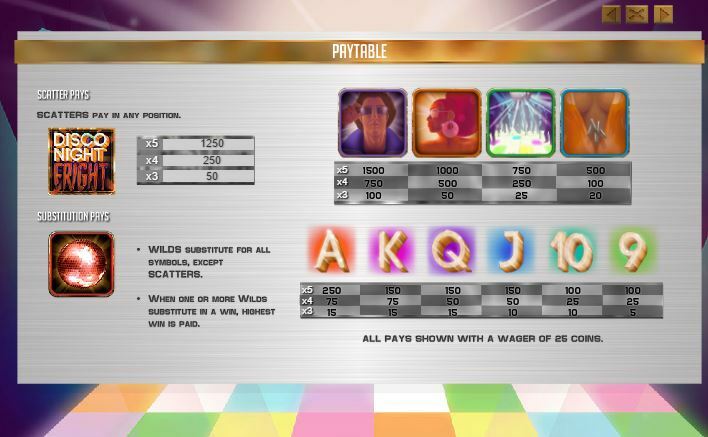 The glitter ball Wild appears on all reels and Disco Fright Night scatters will award 10 free games should you land 3 or more. 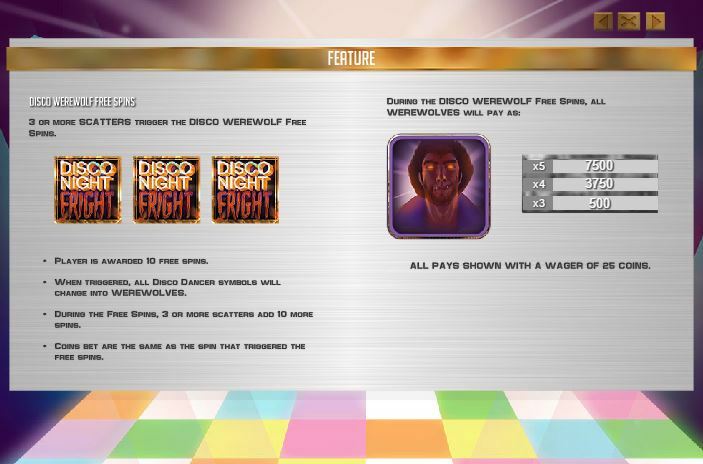 During the retriggerable bonus at dancer symbols will turn into werewolves which pay quite handsomely for 5! 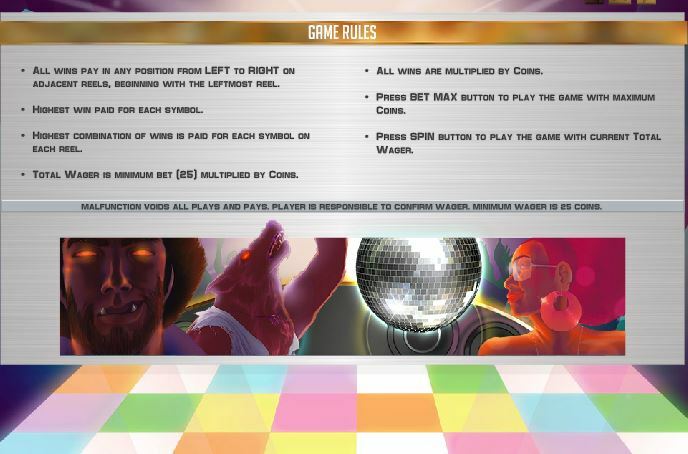 The RTP is 93-96%.